KINGZ PRODUCTION Proudly Presents Kaur B & Baani sandhu…. 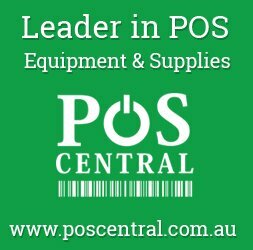 Live in Perth. Teeyan Da Mela is a complete event only for ladies. Old Tradition: Teeyan is about happiness, prosperity and well-being. Keeping in mind the same old tradition of Teej or Teeyan, we bring this event to celebrate this women festival of happiness. For the first time, Kaur B & Baani Sandhu will be performing live for our Perth lovely ladies. Premier Tickets is an online event marketing and ticketing agency. Premier Tickets will NOT be responsible for any changes related to the event schedule, artist, venue or cancellation and refunds related to the tickets for MELA TEEYAN DA – With With Kaur B – Bani Sandhu. 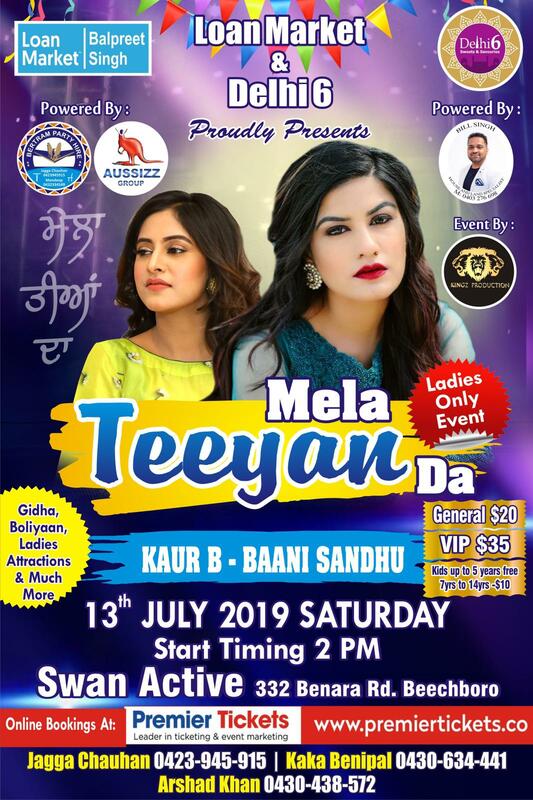 Premier Tickets Australia is proud to be the online ticketing partner for MELA TEEYAN DA – With With Kaur B – Bani Sandhu.